A car remote starter is very simple to use and has many benefits. Similar to a regular key, a remote starter has an extra button on the key to start the car from the warmth and convenience of your home or office. You can also lock and unlock your car with the remote starter. A car remote starter allows you to warm up your car’s interior and engine prior to driving. Engine safety and comfort are only two of the many benefits of purchasing a car remote starter. Technological advances have given us car remote starters for convenience and safety. The 1-way remote starter is our standard model, which communicates one way only. A state-of-the-art 2-way remote starter controls the functions of the remote and also sends and receives information both ways. This remote will alert you if your car alarm is sounding. The 2-way remote starter gives you the ability to observe your vehicle when you aren’t nearby. Car Systems Installation recommends remote starters for nearly any vehicle. Most of our remotes have a 2 year warranty on the remote as well as a lifetime system warranty. Car Systems Installation has been an industry leader in developing, servicing and installing car remote starters since 1999. Our guarantee is to provide our clients with quality products and service. Car remote starters are a convenience as well as a safety feature that we all deserve. 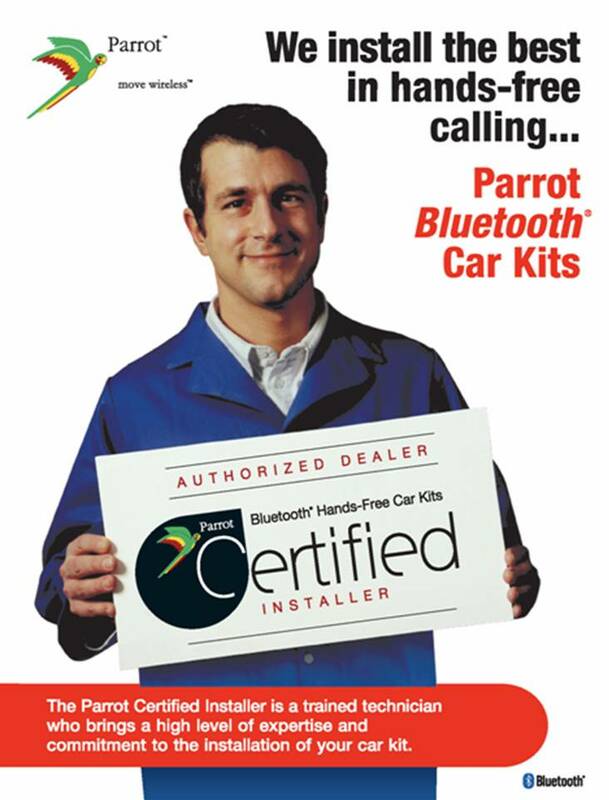 Car System Installations proudly serves Toronto, Scarborough, Woodbridge, Newmarket and throughout the GTA.